​​What does the photography industry look like today? Hear from Sylvia, Charlotte and Olga as they discuss the photography world from a commercial and fine art perspectives. 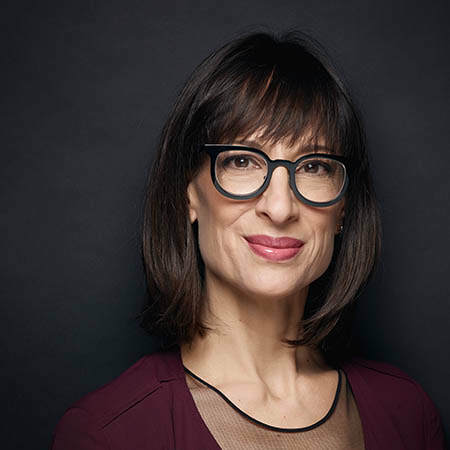 Charlotte Hale is an established Durham region and Toronto-based arts professional with over 20 years combined experience in art gallery management, curatorial practice, artist representation, photography, educational administration and creative sector development. She is well versed in advertising administration and marketing. An award winning photographer herself, she has an in-depth and unique understanding of both her clients and her artists. She works hard with integrity. Charlotte brings exemplary professional communication skills, demonstrated leadership, and a commitment to new ventures in art business. She is recognized as a creative thinker, a problem solver and dedicated to the next generation of arts managers in both not for profit, and private enterprise. As Executive Producer at Plexman Photography, a production studio she co-owns, Sylvia leads business development with forward thinking approaches to commercial photography. Her standards for exceptional production value, coupled with her ability to lead strong, talented teams has converged to propel her and her partner Matthew Plexman to new, creative destinations and growth. Sylvia is a graduate of the Ryerson Radio and Television Arts, graduating in 1984 with a Bachelor of Applied Arts. 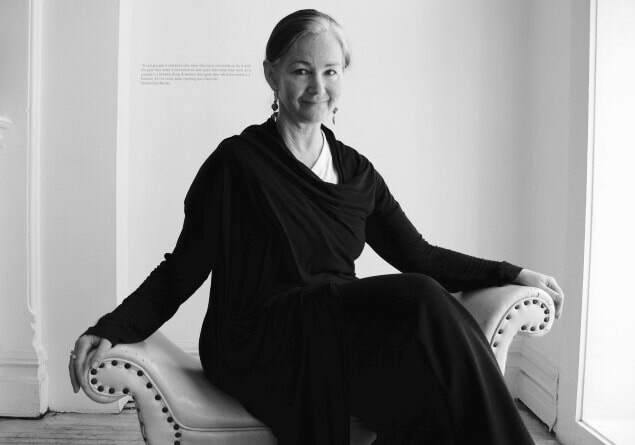 She has served on the board of CAPIC, the Canadian Association of Professional Image Creators, and often speaks about the Business of Photography.